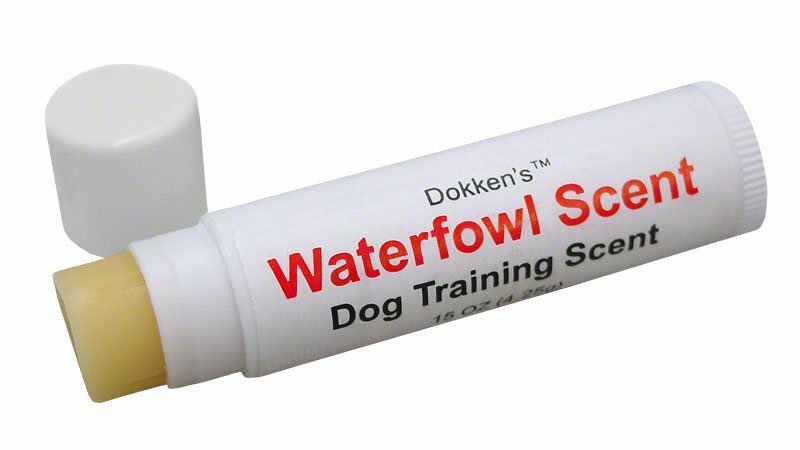 Dokken Waterfowl Dog Training Scent Wax. $10.95. For best results, liberally apply the concentrated training scent onto a clean, dry dummy. Each stick contains 0.15 oz.